Businessman Talking On The Phone While Work With Laptop In The Office Isolated On White Background. Banco De Imagens Royalty Free, Ilustrações, Imagens E Banco De Imagens.. Image 77500919. 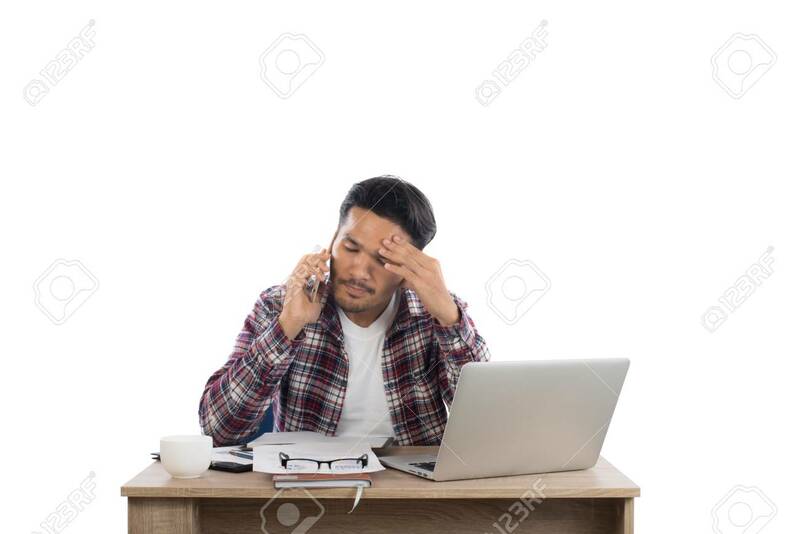 Imagens - Businessman talking on the phone while work with laptop in the office isolated on white background. Businessman talking on the phone while work with laptop in the office isolated on white background.